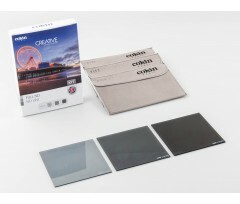 The 3 ND filters kit for Large 100mm size is composed of a ND2 (1 f.stop), ND4 (2 f.stops) a ND8 (3 f.stops) and a microfiber. 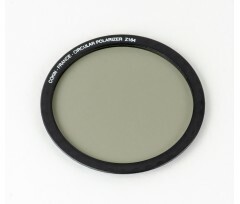 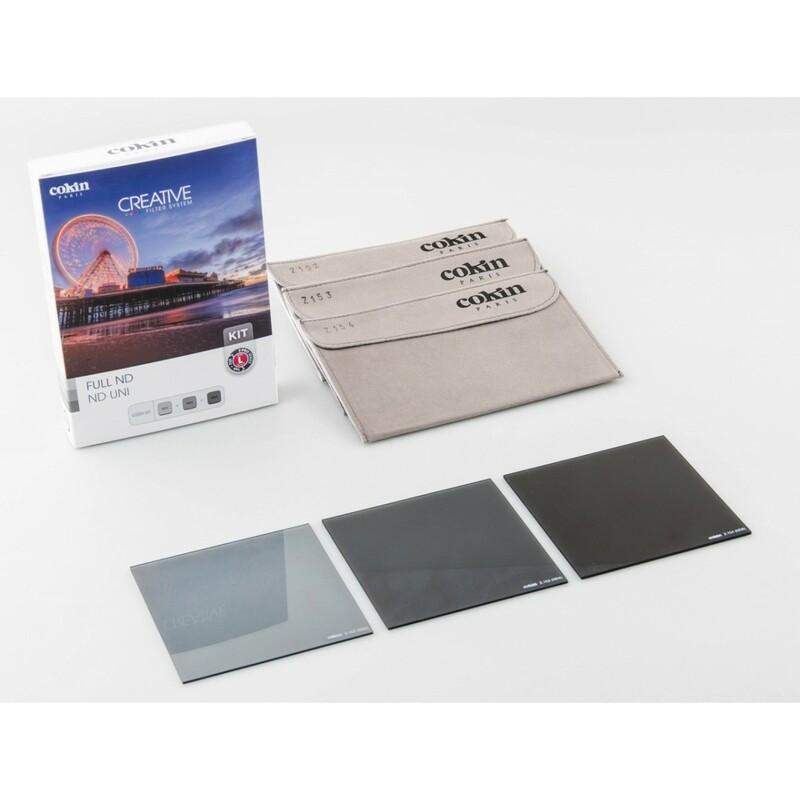 Neutral Density (ND) Filters allow to reduce the amount of light reaching the sensor so that you can reduce shutter speed and get some motion effect. 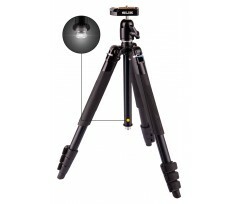 They can also be used in video shooting to use High-aperture lens and their special bokeh in bright conditions, by keeping the adapted speed when wide-opened.